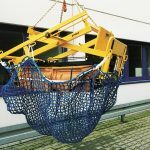 Strong Man Cargo Lifting Nets can be used to easily and efficiently load, lift and move a variety of job-site material. 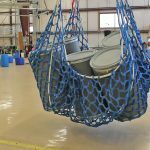 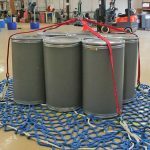 Safe to use indoors or out, Strong Man Cargo Lifting Nets are a safe & cost-effective way to move material from Point A to Point B. 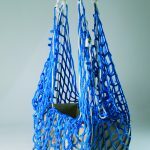 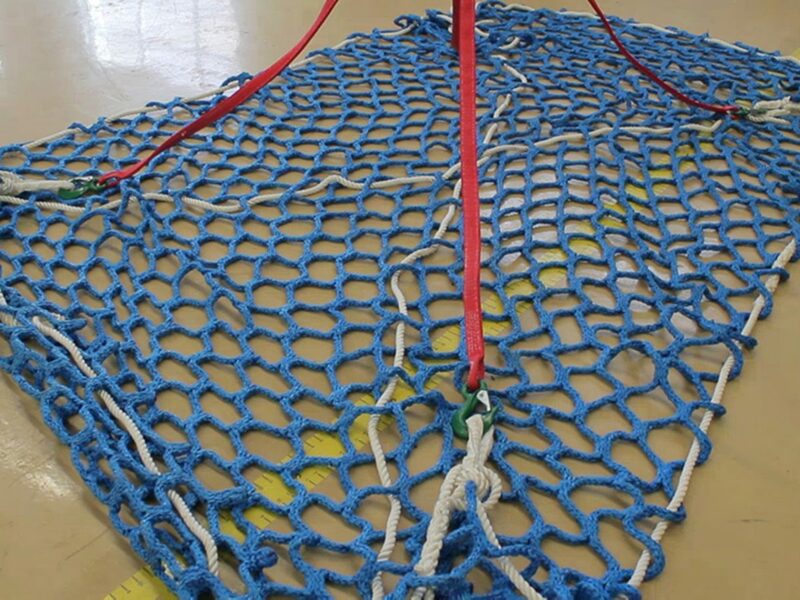 This netting uses a lifting method that draws the corners of a net around its load to a gathered point located above the load resulting in secure and balanced lifting. 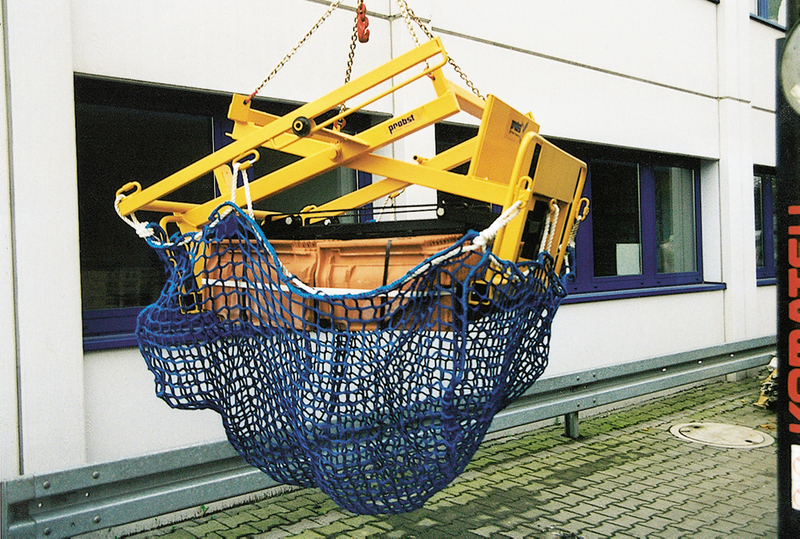 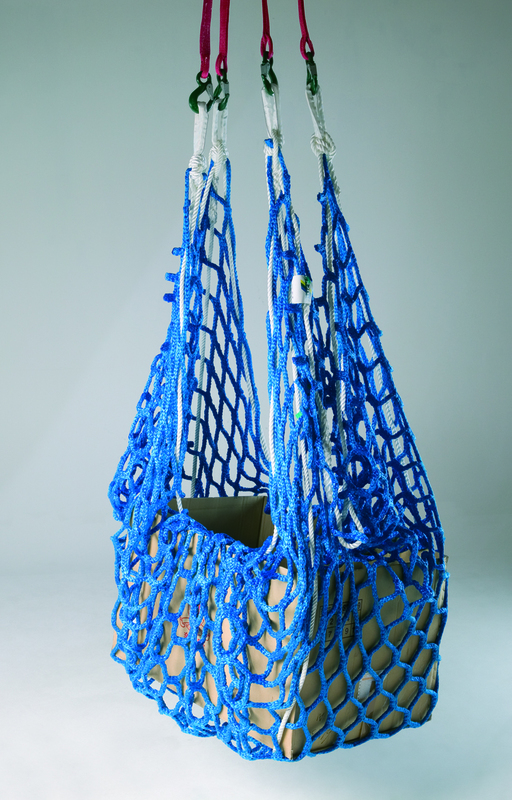 Our Cargo Lifting Nets are made from high tenacity polypropylene (HTPP) knotless netting with square mesh. 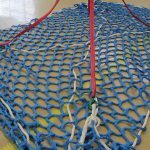 Knots are eliminated using a balanced knitted construction with filaments running continuously throughout the netting to enhance strength and durability, eliminating the stresses of stitched construction found in conventional web nets. 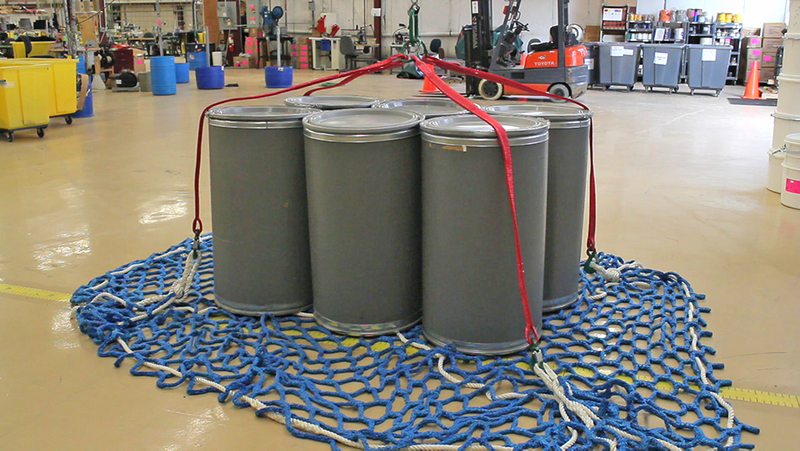 HTPP fiber is highly resistant to abrasion, light weight, and is resistant to moisture and chemicals. 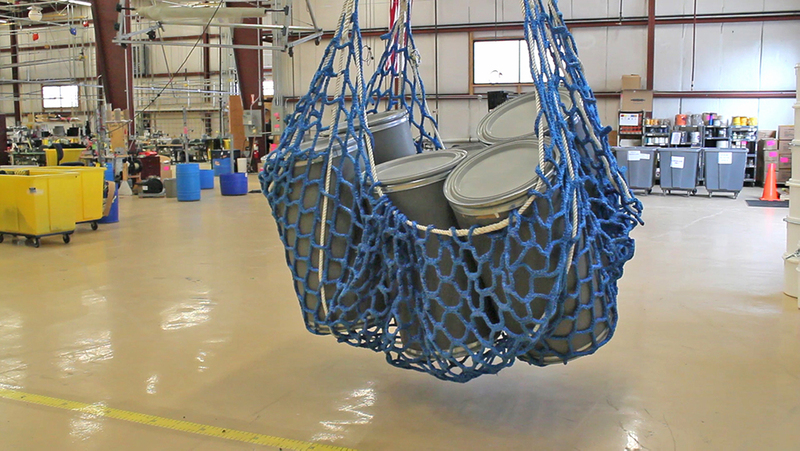 Jobsite material lifting, handling & moving.